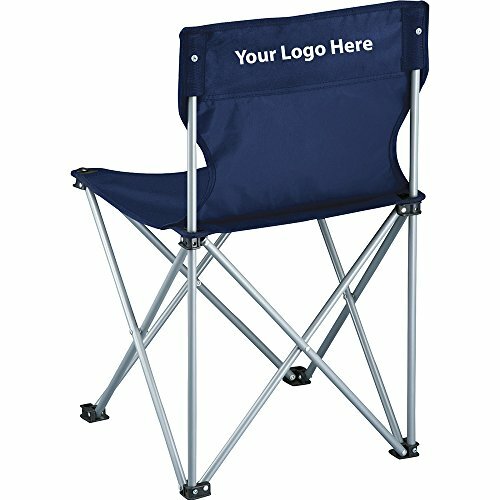 Champion Folding Chair - 36 Quantity - $14.95 Each - PROMOTIONAL PRODUCT / BULK / BRANDED with YOUR LOGO / CUSTOMIZED by Sunrise Identity at Indsight. MPN: AMZN-BLSM-7760-5. Hurry! Limited time offer. Offer valid only while supplies last. Portable folding chair perfect for tailgating, picnics and concerts. Includes matching carry case with shoulder strap. Portable folding chair perfect for tailgating, picnics and concerts. Includes matching carry case with shoulder strap.